Making laundry soap at home is becoming more and more popular, due to many reasons. For me, it became a passion because it made economical sense as well as health reasons. I like knowing what is in the products I'm using in my home. The fewer added chemicals the better. 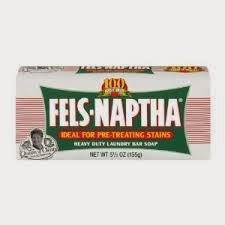 Although most people purchase Fels Naptha for making homemade laundry soap, it actually has a variety of uses. You can use it as a pretreater by simply wetting the stain and rubbing the bar on it. 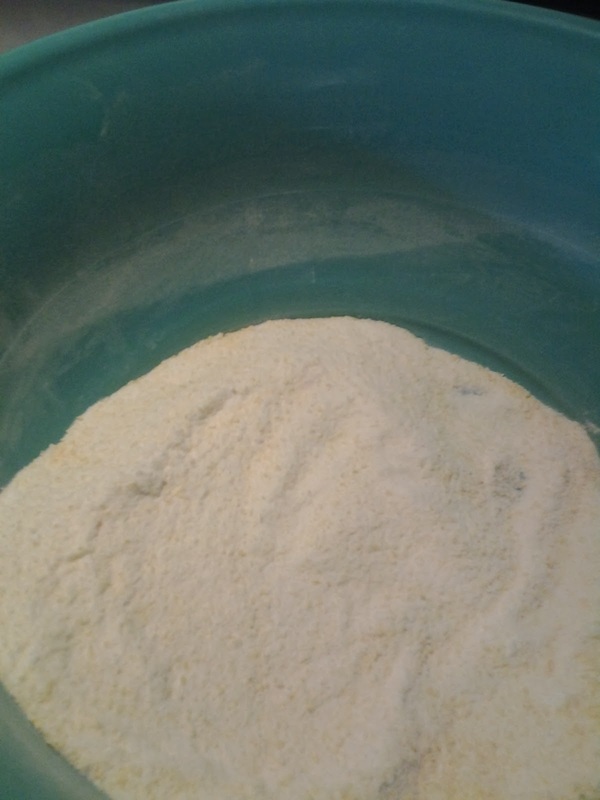 You can make powdered laundry soap, liquid laundry soap, or even a paste. A quick internet search will yield you several different recipes. For me, I like it simple. I grate one third Fels Naptha into a bowl. 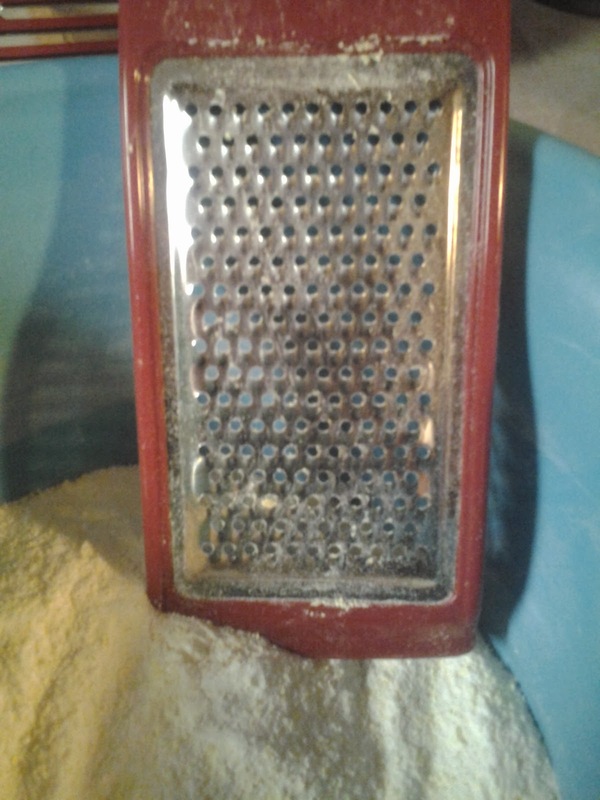 A lot of people have trouble grating the soap. It's softer on the inside and a little more dry on the outside. I've found using a fine grater and letting the soap sit out on the counter about an hour before grating really helps. Then I add one half cup of Borax and one half cup of Arm & Hammer laundry booster. Gently mix and your laundry soap is ready to go. You only need a tablespoon of this per normal load. 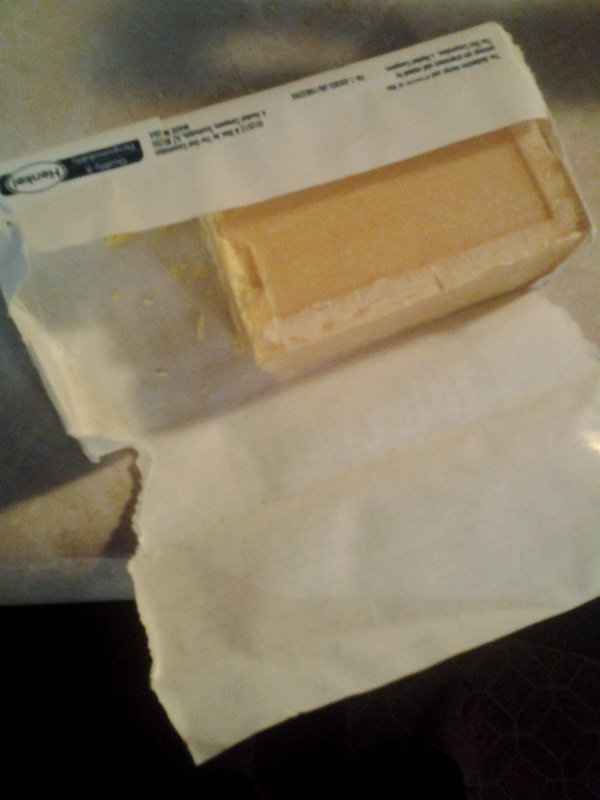 If you prefer liquid, simply melt your dry soap in 4 cups of hot water and then add 6 cups of cold water. You'll need a rather large bucket and to stir it often for a few days until it sets up. I prefer making smaller batches because it's easy and I don't want a large bucket sitting in my laundry room. You'll find the smell to be clean and pleasant. I've been using it for awhile and had great success with blood, grease and even grass stains.